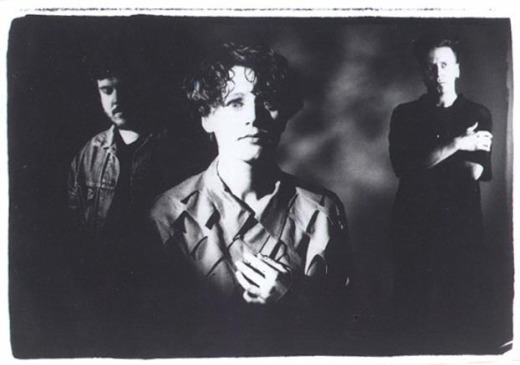 Eilzabeth Fraser, the reclusive former frontwoman of the Cocteau Twins, recently broke her silence about the fabled dreampop act’s aborted 2005 reunion in what’s being billed as her first interview since the band split in 1998. Since the Cocteau Twins’ breakup, Fraser has done little musically aside from contributing vocals to tracks by the likes of Massive Attack, Peter Gabriel and Future Sound of London. In 2005, however, the Cocteau Twins — Fraser, her former lover Robin Guthrie and Simon Raymonde — announced they would headline Coachella and tour the world. More recently, Fraser has created new music with current partner Damon Reece, a drummer who has worked with Massive Attack, Spiritualized and the Bunnymen. The two recorded “Moses” with Drake-Brockman some time ago, but Fraser only decided to release the single as a tribute after the musician’s death in a September motorcycle accident. 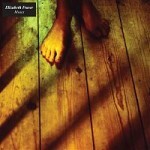 Read Elizabeth Fraser’s full interview with the Guardian here.